I have put some old tractor pulling pictures online in a Picasa web album, all of them from the 1980's. I think I have around 400 to 500 and will all have to scan them. If you need to know more contact can be in Dutch/German or English. I am a Dutchman living in Central London. As we'll have a working weekend with the ETPC soon and the 2010 rulebook is part of it, I think the Sport, Super Sport & Farm Stock teams should have a look at the current rules that should be valid in every ETPC Member country for the next season, with maybe minor adjustments to be done over the winter. I am somehow under the impression, the safety features requested in there have not yet made it into the minds of a lot of competitors in several circuits (air restrictors at lower (not Pro Stock) safety standard, individual turbo shielding, side shields) - but they are absolutely mandatory on any event sanctioned by the ETPC or any of their member associations from at least 2010 on. If you want to voice your opinion or have questions regarding the rule book, you can do so in the Farm Stock forum (where you will find the rule book, too) and I'll try to answer why rules are the way they are. If you want something changed, please inform either your ETPC representative or your representative of the Farm Stock "working group". Your national board should be able to answer who is in charge for this in your association. The exhibitors list Power Beurs Balkenbrug is out! As you can see, there is a lot of builders (Caboturbo, BFS-Airflow, several pump shops,...) there. Also some tractors and sleds. The toughest MF Alky Burner is for sale. Check the classifieds on this page! The West Coast Nationals have released their 2009 program as PDF download. For people who plan a motorsports trip, the Pomona drag strip is close and the NHRA Winternationals are held on the 11th to the 14th. John Force Museum is also located there. 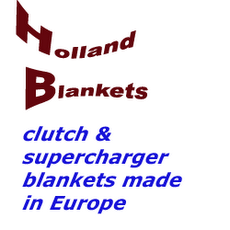 Also there is a bunch of companies in the area who build and service parts for V8 engines. There is like no news to tell right now, but the classifieds section is FULL! On http://www.europeansuperpull.nl/ you can now order your tickets for the Ahoy Indoor Pull. Remember, the pull has moved to an earlier time and will be on the 27th of February. The American guest puller is also known by now: It will be Kathy Archer with the Black Widow 5xV8 machine. I for one am glad to hear some of the finest people in the sport are making it over again! Check out this You Tube channel for some old glory stuff! 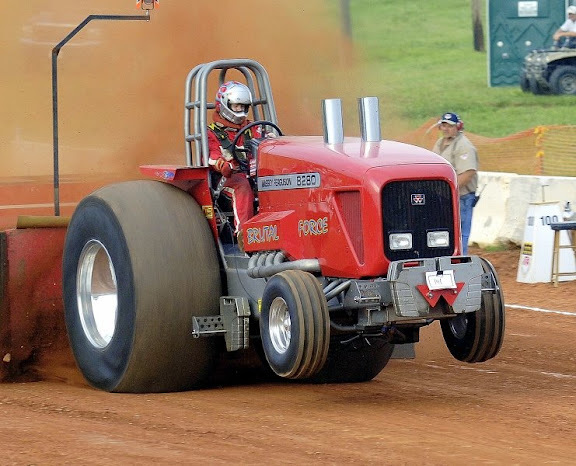 Time for some changes, this year the grant will be more aimed at motor tractor pulling in general. We already started this last year by having some modified tractors like The Judge and No fire No fun and the two wheel drive truck Butterfly Morning on the grant. According to the team members of The judge, it is the perfect location for changing some thoughts with others and sell all kind of parts. The grant will be starting at 13:00, and will last until 19:00. Afterwards there is still time to have a drink until 20:00. The organization gladly sees that experienced teams come stand on the grant, to transfer a small bit of their knowledge to new and just starting teams. It will also be a good opportunity to sell parts, which are not needed anymore by a team, but where others teams might be searching for. When you want to form some more notion of the grant click on the links below to see some of the 160 photos of the grant 2007. When you want to take part of this grant, with your tractor, or any parts like turbochargers, fuel pumps, clutches, rolling cages, rims, tires, miniatures, air filters, or you have twisted/broken parts which you want show even some sledges, are welcome. Also promotion can be made there for events or competitions. PARTICIPATION TO THIS GRANT IS FREE (only voluntary gifts afterwards). You can apply yourself by e-mail balkbrug@live.nl with a small description of the things you bring, name, address, e-mail address, place of residence, phone number and an indication of how much space you think you need. We hope to welcome you the 31th of Oktober in Balkbrug. I have uploaded pictures from Alexander Steam Show test & tune. Under contents on the left click on pictures. The Alexander Steam Show Expo album is on the second row down. www.caboturbo.nl of turbo wizard Aart Waterweg has just introduced a special turbo for the European Sportclasses running under the 68mm inlet limit. Check Aart's new website at www.caboturbo.nl! MicroPopeye team added 10 photos to Wimpy's bouw. Buck Pictures Mods, twd, 4x4 and pits. I have uploaded the other classes from the Buck and Pit pictures which include traveling there. 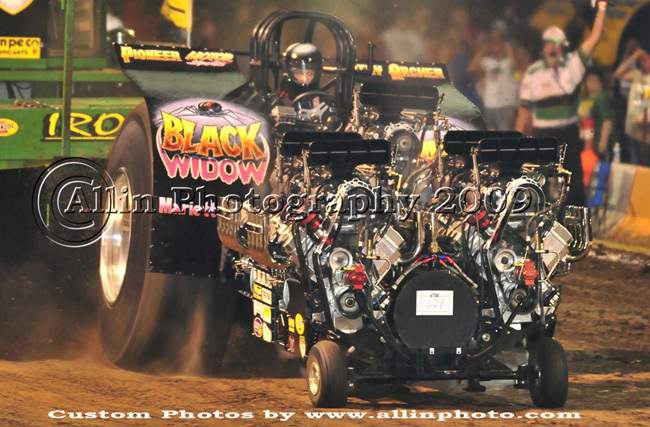 I have uploaded the SS pictures from the Buck East Coast Pull. Under content on the left side click on pictures.